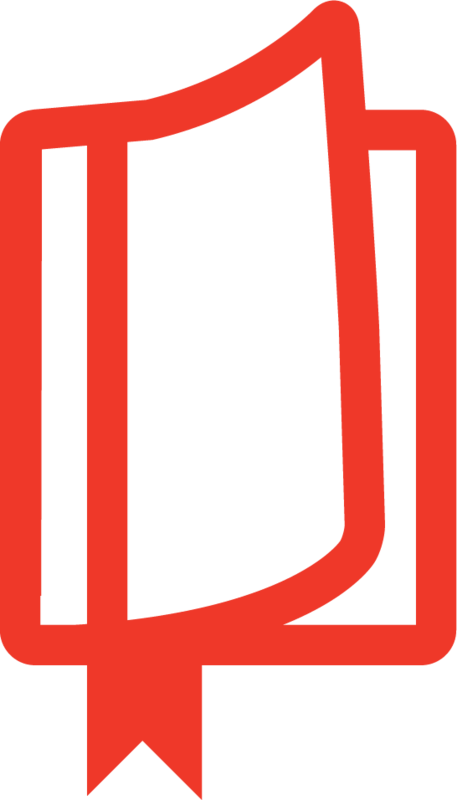 In popular perception, Wisdom literature is a "self-help" or "philosophy" section of the Old Testament library—the odd and interesting bits of canonical mortar between History and Prophets. Themes that are prominent elsewhere in the Old Testament receive only scant attention in the wisdom books. Proverbs, Job, and Ecclesiastes focus on everyday life rather than on God's special dealings with the nation of Israel. But Old Testament scholarship has come to see the wisdom of the wise as reflecting an aspect of the Israelite worldview, not something totally foreign. 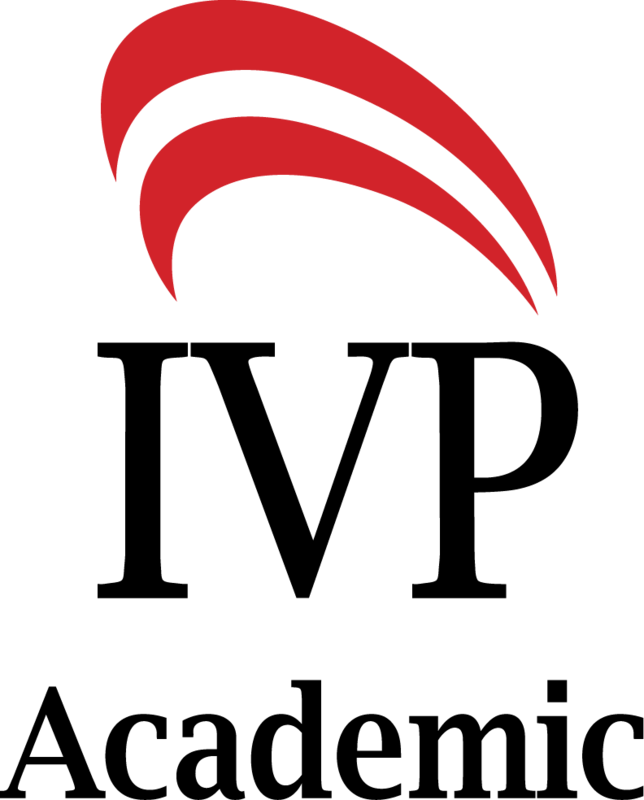 The covenant beliefs are presupposed, even if rarely rising to the surface. Wisdom must be learned from parents, teachers, and friends, but it is ultimately a gift from God—not primarily intellectual but intensely practical. The issues addressed—justice, faith, wealth, suffering, meaning, sexuality—are highly relevant today. 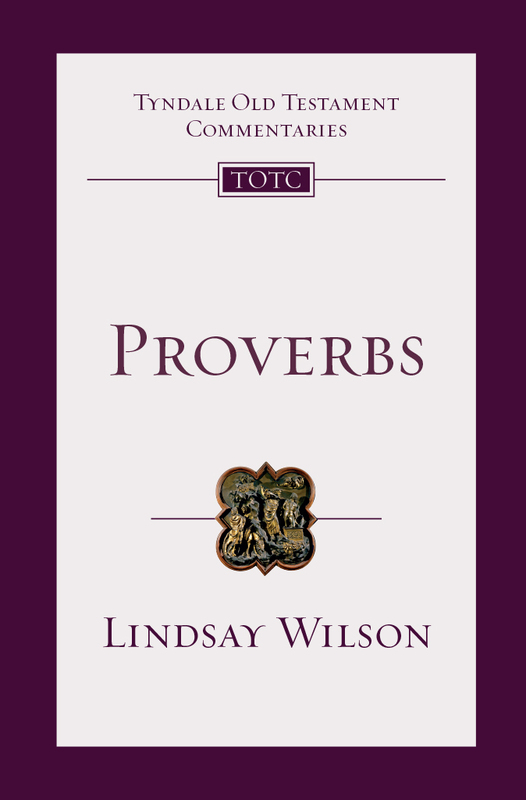 The focus of this volume is on both wisdom books and wisdom ideas. 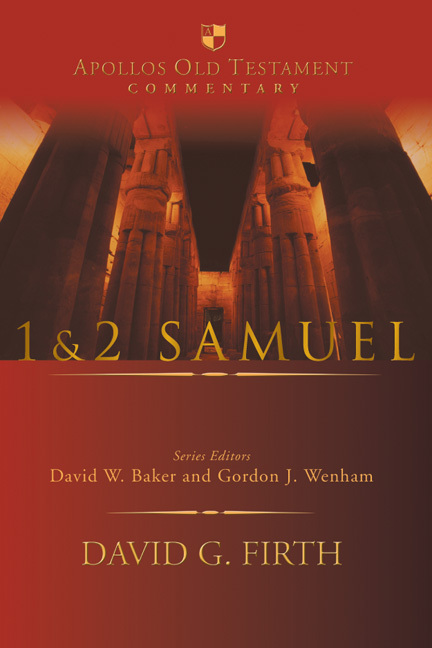 The first section surveys recent developments in the field of Old Testament wisdom, and the second section discusses some issues that have arisen in Proverbs, Job, and Ecclesiastes, and examines the Song of Songs as a wisdom text. The final section explores wisdom in Ruth, in some Psalms, and in the broader field of Old Testament narrative (from Joshua to Esther), while also examining wisdom, biblical theology, the concept of retribution in wisdom, and the vexed issue of divine absence. 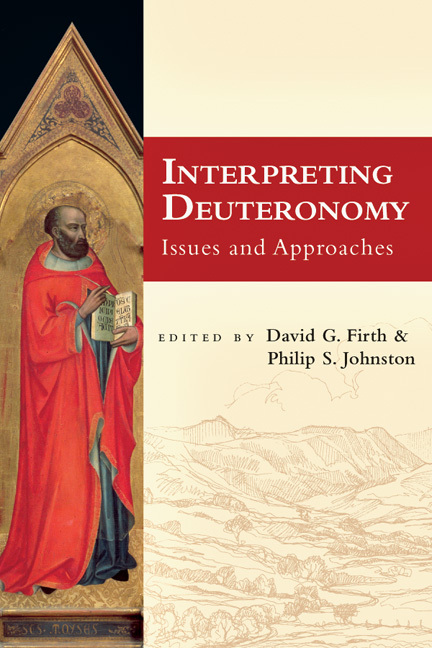 "David Firth and Lindsay Wilson have placed us in their debt by compiling this excellent collection on Old Testament wisdom. 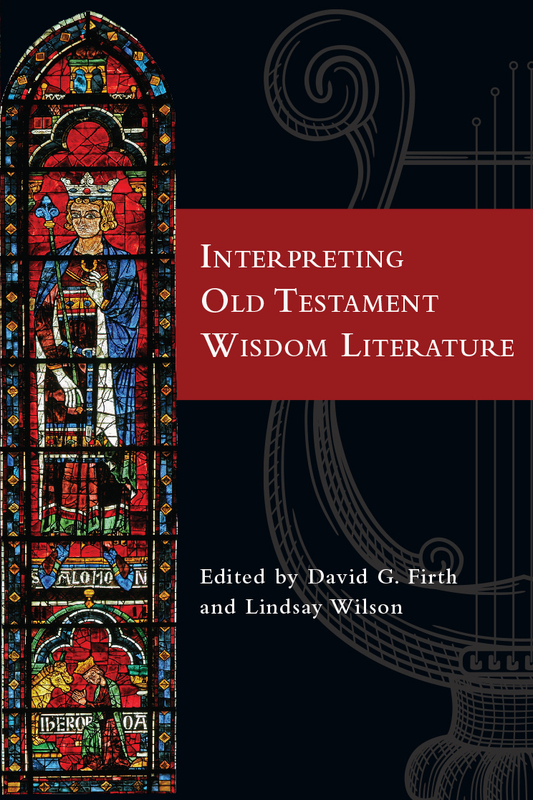 Drawing together esteemed senior scholars as well as insightful younger voices in the field, this anthology provides a rich and expansive description of the study of Old Testament wisdom today. 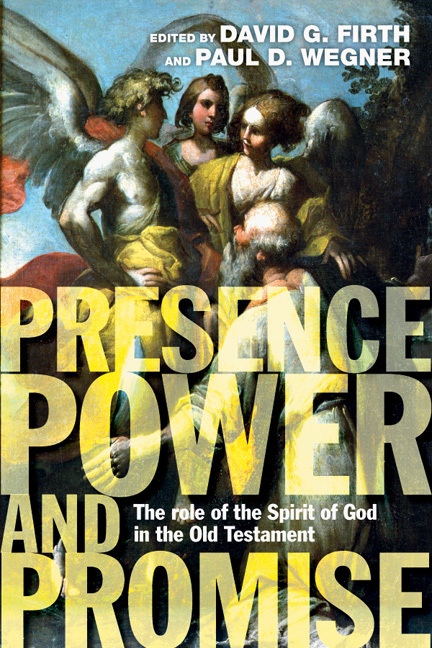 Be prepared to be informed, challenged, stretched, and inspired by this superb volume." 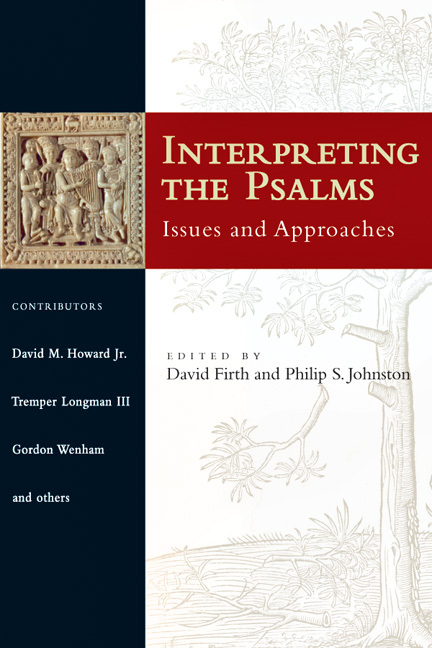 "With the assistance of nine other scholars, Firth and Wilson have provided us with the finest of introductions to the theological reading and research of Old Testament wisdom. 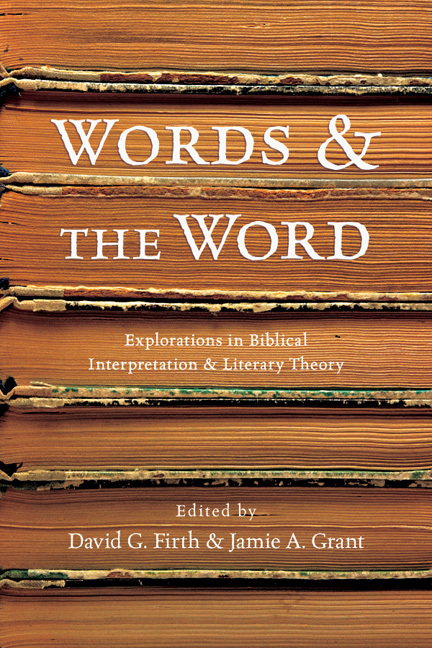 Wide ranging in its coverage of the biblical and modern literature and clear in its explanation of major issues and themes, this book will benefit students, teachers, and all who love wisdom." 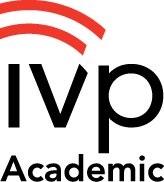 "This is a useful resource for anyone studying or teaching in this area." 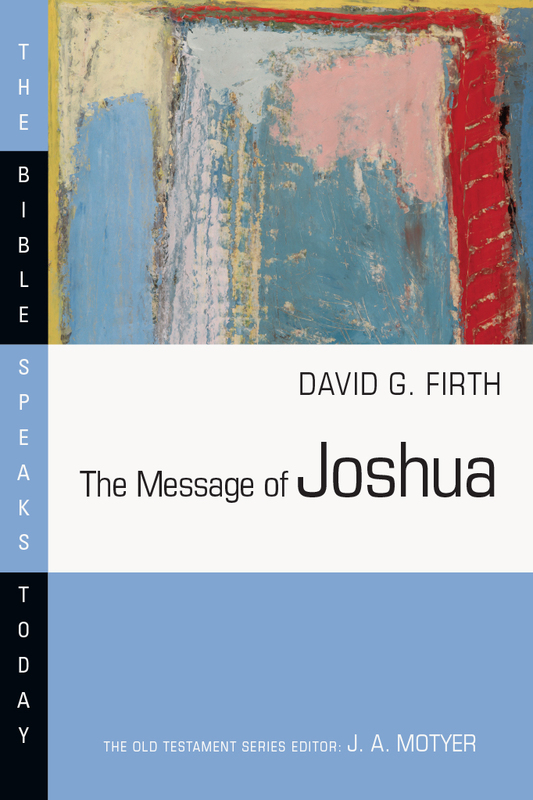 David G. Firth is Old Testament tutor and head of research at St John's College, Nottingham, England. 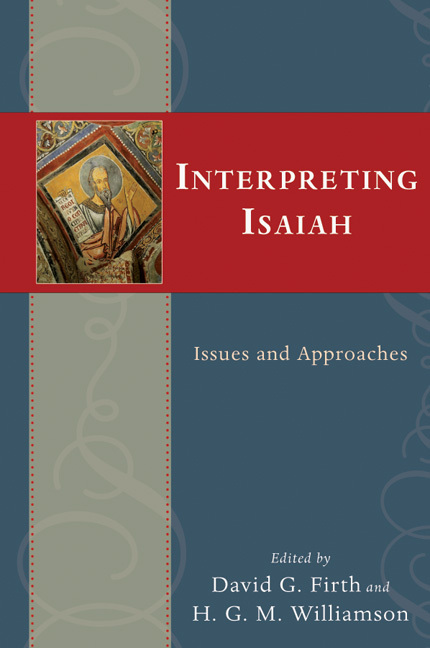 He is the author of 1 & 2 Samuel (Apollos Old Testament Commentary), The Message of Esther, and The Message of Joshua, and he is the coeditor of Interpreting the Psalms, Interpreting Isaiah, and Words & the Word.